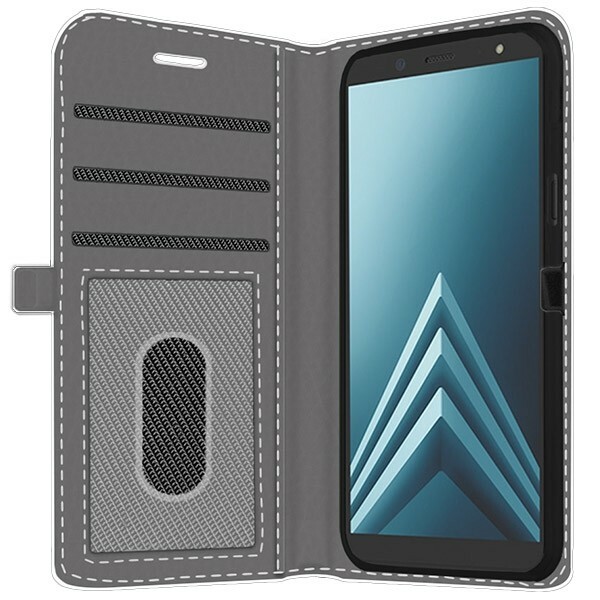 Get your Samsung Galaxy A6 (2018) custom case today! 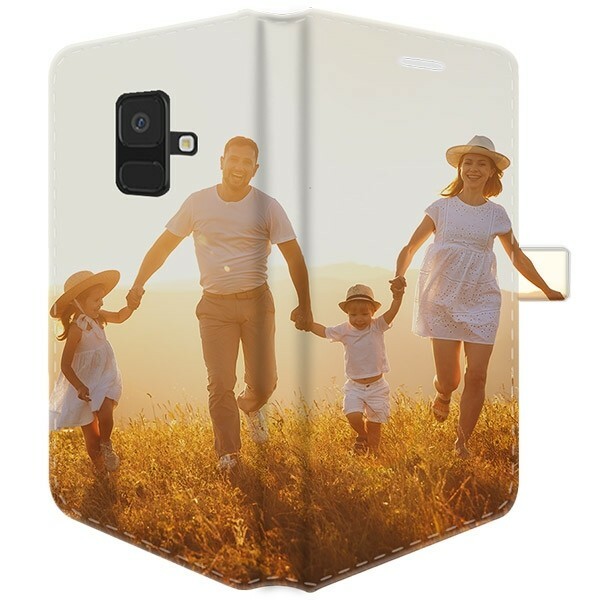 You can create your Samsung Galaxy A6 custom case by printing your favourite design, memory, quote or both on your case. 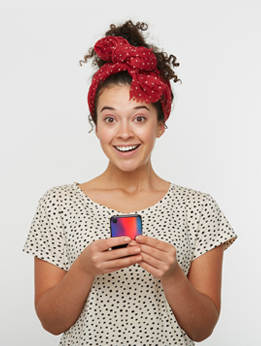 Stand out from the crowd with a personalised, unique Samsung Galaxy A6 (2018) case.